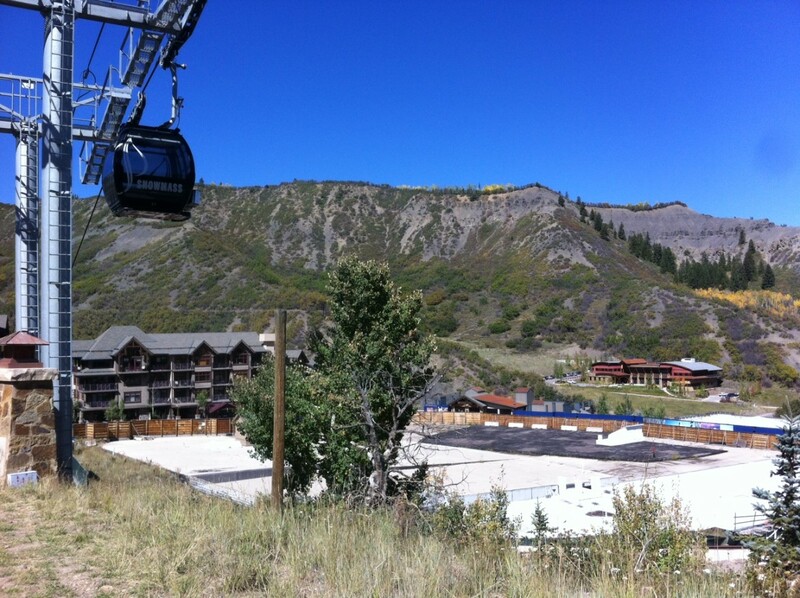 Raw platforms and building footers next to the Elk Camp gondola are daily reminders of the unfinished state of Snowmass Base Village. The Snowmass Village Town Council on Monday postponed a final decision on whether to extend vesting rights for Related Colorado’s Base Village development until Oct. 6. Elected officials and town staffers had asked for additional time to review what has grown to be a 200-page “minor amendment” to the Base Village development. “There’s so much red-lining and so many insertions that I absolutely didn’t feel confident commenting on it,” councilman Fred Kucker said during Monday night’s meeting. Related is seeking a four-year extension of its vesting rights, which are due to expire on Nov. 3. By retaining the vesting attached to the project’s original 2004 approval, the developer will have to provide fewer employee housing units and parking than if it were subjected to new town requirements. Some of the changes to the vesting extension document, a version of which received preliminary approval Sept. 8, were submitted on the same day of the council meeting. Those were an outgrowth of a six-hour work session on Sept. 19 between the developer and town staff, according to Related Colorado president Dwayne Romero. “We complied with what we were told,” Romero added. But the time frame proved to be too tight to allow town staff to do an adequate review. The delay puts the developer into a wait-and-see mode with its project partners, which is exactly the situation Related Colorado has wanted to avoid all along. “There’s a lot of stress on both sides,” Romero said following the meeting. 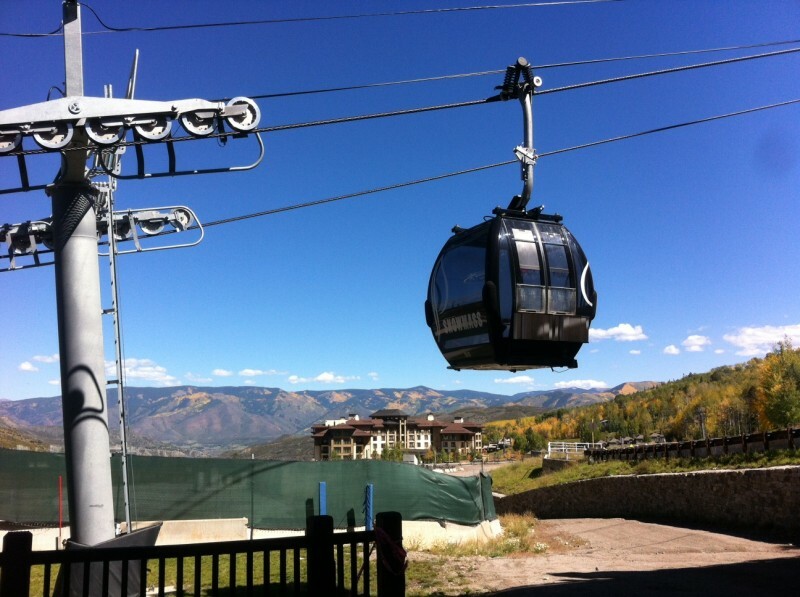 Aspen Skiing Co. has signed a letter of intent to purchase the lot next to the Snowmass gondola for a Limelight hotel. The sale may hinge on seller Related Colorado's ability to secure vesting rights for four more years. Aspen Skiing Co. won’t commit to purchasing property for its Limelight hotel until vesting is assured. Earlier this year, SkiCo withdrew an application for a Limelight in Base Village because of project uncertainty. SkiCo jumped back in during August when it appeared that many of the outstanding issues were moving towards resolution. Also on hold is the letter of intent for Sunrise Co. and Oaktree Capital Management to develop 44 residential units in three unfinished buildings in the Base Village core. “As we’ve said all along, getting things stabilized is important and it provides a foundation for long-term planning to occur,” said Romero. Postponing the vesting decision “starts to rub into the projected milestones that we’ve committed to,” he added. The first “milestone,” or inducement offered by the developer as part of the vesting extension package, comes five days before a final vote is expected on the ordinance. In a timetable agreed upon by town staff and the developer, Oct. 1 is the deadline for preliminary drawings of a roundabout at Brush Creek and Wood roads. The timetable calls for work on the traffic circle to commence by June 1, 2015, with initial completion by late fall. The roundabout was discussed earlier in Monday’s meeting and included feedback from owners of the adjacent gas station, who would like to see design changes to the plan, including another access point. “We’ll continue to work with staff to submit” the drawings, Romero said. An even larger milestone for the developer — submission of an overall plan for Base Village — is expected by the middle of October. That schedule could be upended if council denies or further postpones a vesting extension decision during its next regularly scheduled meeting. On first reading of the ordinance, the extension passed with a 3-2 vote. “I do not know what happens with that application if this vesting extension gets denied, because that means the whole milestone methodology is denied,” Romero added. Should the vesting extension receive final approval, Related Colorado still has to submit a land-use application by Oct. 15 that offers specificity about the rest of the Base Village project. That application will require a much longer review process. On Sept. 8, Romero said if the major project application were denied next year then Related Colorado would agree to allow the vesting rights to expire. The main impact to losing vesting rights would come in requirements to employee housing and parking, which are now higher than when the project was first approved in 2004. This week, Romero, recanted that position and offered to accelerate the schedule of public improvements in order to not lose vesting rights should the major land-use application be denied.